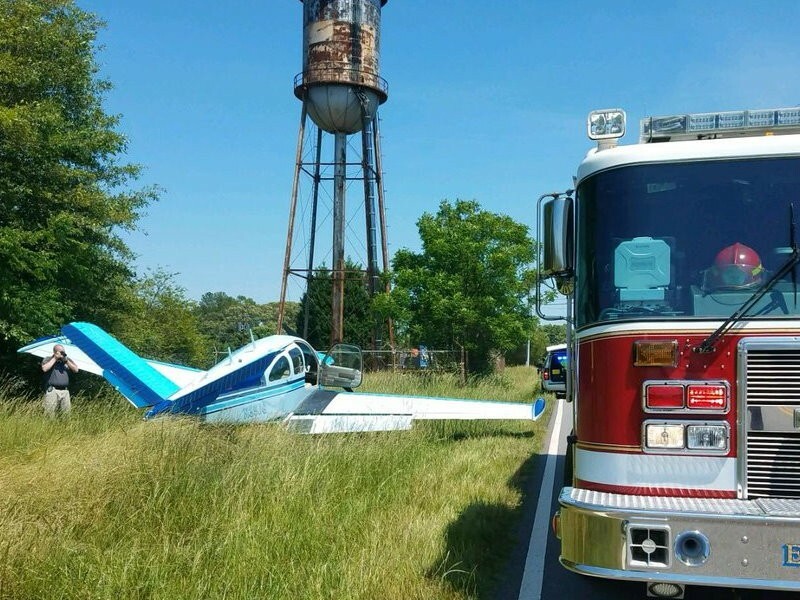 No injuries were reported when a plane headed for the Barrow County Airport had to make an emergency landing shortly after its departure from Athens-Ben Epps Airport Tuesday afternoon. 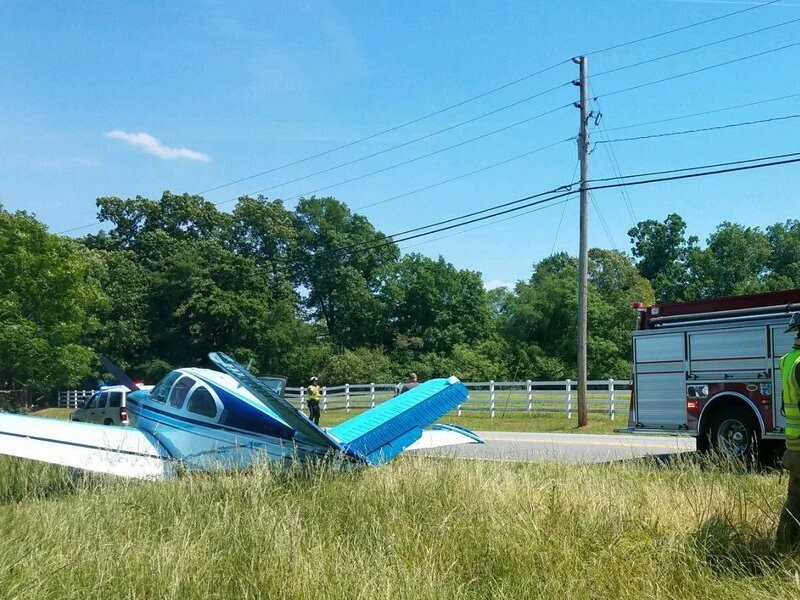 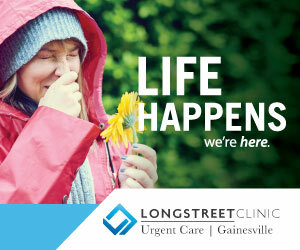 The plane landed along South Milledge Avenue on the south end of the University of Georgia Campus, according to Epifanio Rodriguez, Athens-Clarke County Police spokesman. 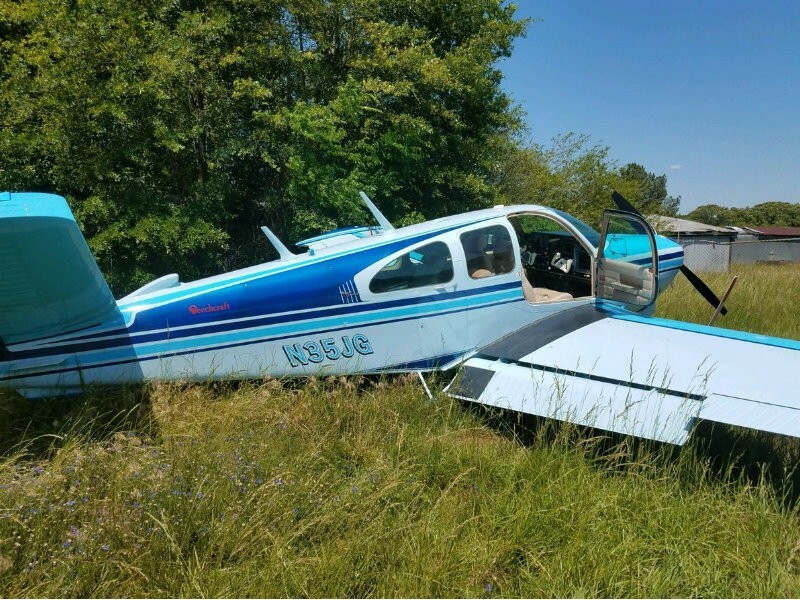 The pilot of the Beechcraft Bonanza BE35 aircraft reported engine problems before bringing the plane in for the emergency landing at 2:39 p.m., according to a statement issued by the Federal Aviation Administration.